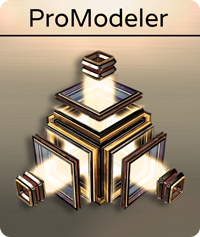 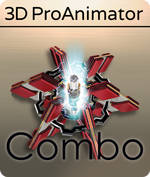 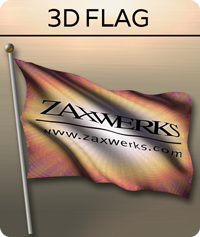 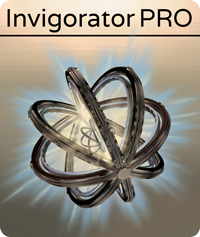 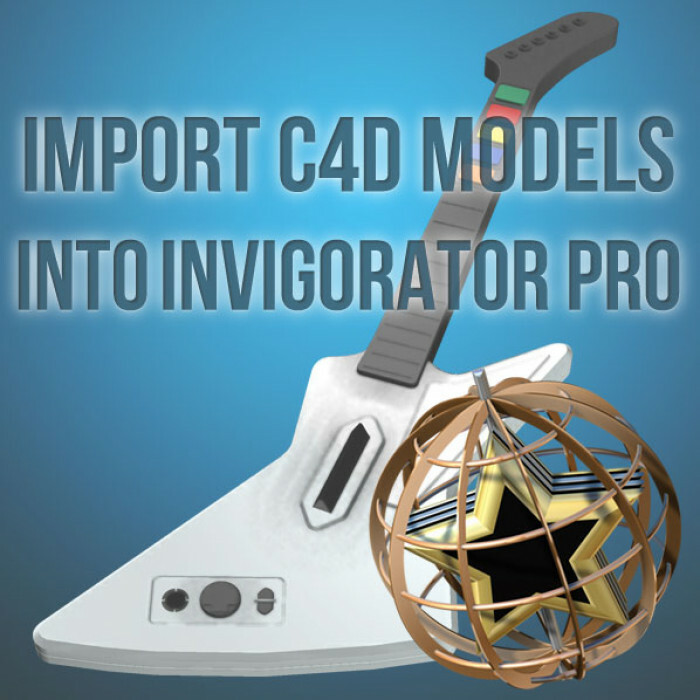 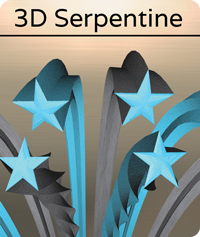 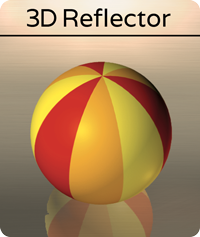 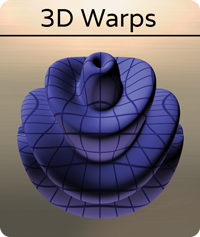 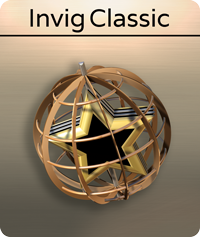 We've had a lot of customers ask if it's possible to import C4D models into 3D Invigorator PRO. 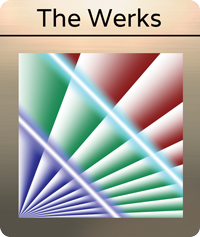 It is!! Watch this quick 5 minute tutorial as Alex shows how to take this cool guitar from Cinema 4D and import it into 3D Invigorator PRO.